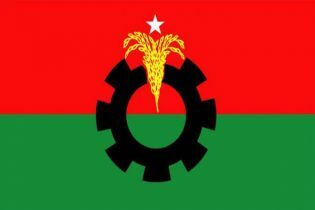 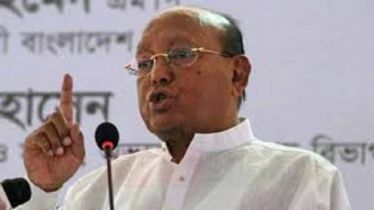 Awami League (AL) Joint General Secretary Mahbub-ul-Alam Hanif today said the BNP leaders are resigning from their party due to BNP’s corruption and failure. 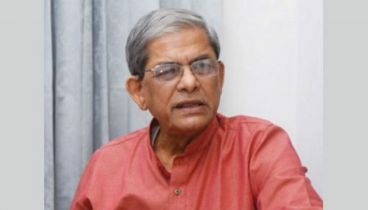 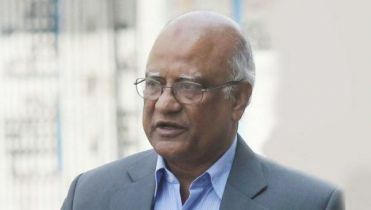 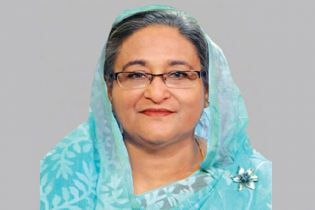 “Awami league never believes in politics of resigning its party leaders under pressure… BNP’s central and grassroots leaders are resigning from their party for the corruption and failure,” he said. 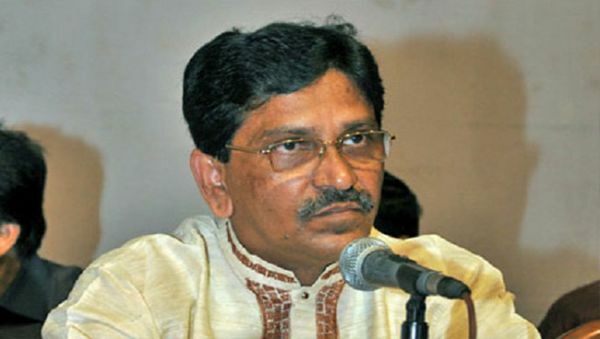 Hanif was speaking at a memorial meeting on the occasion of the death anniversary of the former President Zillur Rahman at Bangladesh Mahila Samity auditorium in the capital. 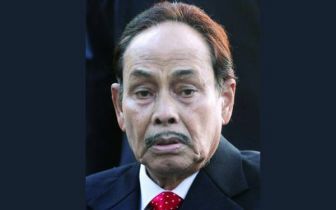 With Zillur Rahman’s death anniversary observation committee president MA Karim in the chair, the meeting was addressed, among others, by AL Advisory Council Member Tofail Ahmed, AL Presidium member Begum Matia Chowdhury, Lawmaker Sahara Khatun and AL organizing secretary AKM Enamul Haque Shamim.